The Osh-Tekk warrior and Emperor of Outworld Kotal Kahn has been revealed as the latest character to join the roster of Mortal Kombat 11. Moreover, Warner Bros. announced the closed beta for those who pre-order the game will start March 27 on PS4 and Xbox One with access to Baraka, Jade, Kabal, Scarlet and Scorpion. Full schedule inside along with the trailers. 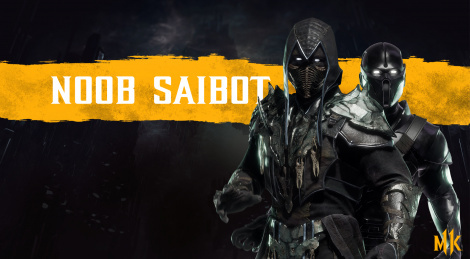 Update: At the Chicago Comic & Entertainment Expo, Warner Bros. revealed the return of Noob Saibot and announced Shang Tsung as the first DLC character, trailer added.